With 35 miles of Lake Michigan shoreline, Sleeping Bear Dunes National Lakeshore offers many places to sunbathe, beach walk, rock pick, build sand castles and play in the waves. The entire lakeshore is open to swimming, but be aware of your surroundings, because there are no lifeguards on duty in the park, and rip currents can be present along these pristine beaches. 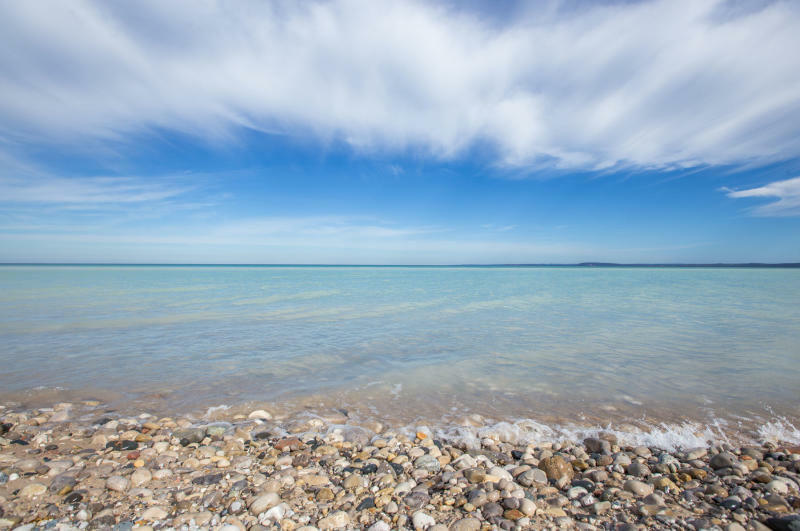 We’ve rounded up some of our favorite beaches, but check a map: there are public accesses at nearly every road that ends at the lake!